The talented designer Vasileios Roumeliotis gives light to old and ordinary objects and transforms them into beautiful innovative lighting installations. His creations were exhibited from 15 May to 21 May 2015 at the exhibition ‘SuppARTing Students’ ,that was held in Tucker Robbins and Cliff Young galleries (suites 504 and 505) in the New York Design Center. Sixty-five Greek and foreign artists from different types of fine arts –such as painting, digital painting, pyrography, sculpture, engraving, cartoonist, lighting art, collage etc. – offered their artworks to support the great social project ‘suppARTing students’, aiming all proceeds to be allocated to three hundred malnourished students from twenty-five elementary schools of Thessaloniki, Greece. There are so many talented artists around the world but no one is better than mother nature. 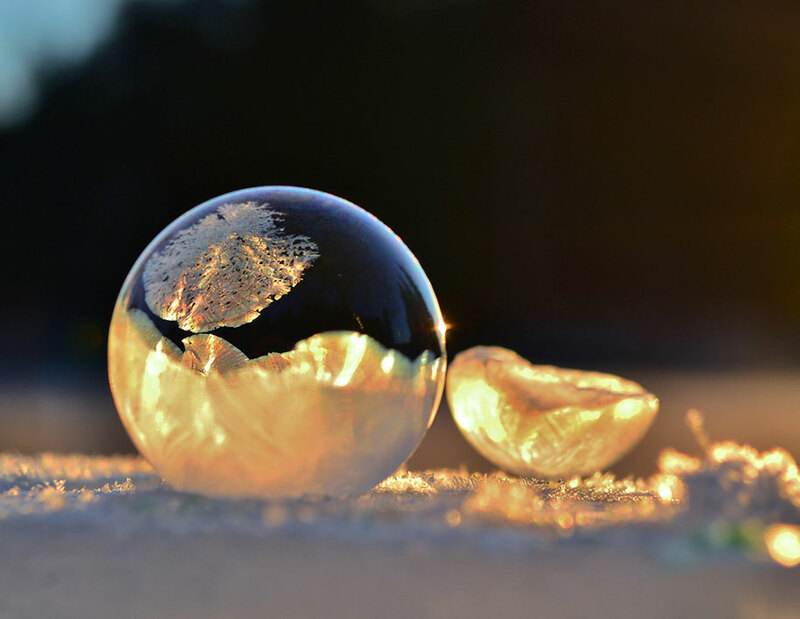 Let’s have a look at the most stunning photos of natural ice and snow formations from around the globe that only our magnificent nature could create in such perfection. Hope you enjoy them as much as I did! Angela Li recently presented his solo exhibition in Beijing titled ” Shadow of Knives”, impressing everyone who saw it. 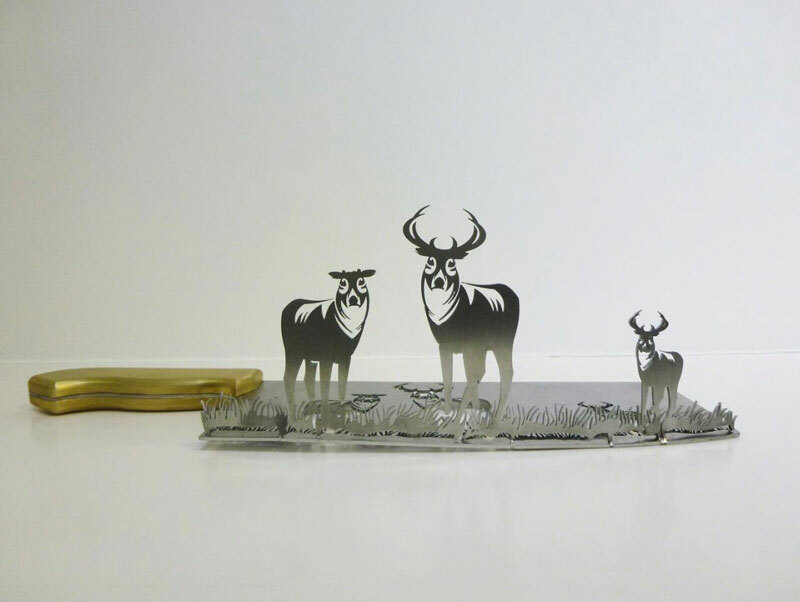 He created a brand new series of metal silhouette sculptures cut from butcher knives.The carved out parts – the shadows – mirror the hollow parts of the knives. They can be manipulated into different shapes and to different directions. Love cakes? Love shoes and handbags? Prepare to be amazed by these fashionable and luxury cake and cupcake creations. 1. Marc Jacobs purse cake by Andrea’s SweetCakes. Amazing, hard to believe it’s cake! 1.Street art on the steps of Beirut, Lebanon by dihzahyners. Stretching 500 metres (1,640 feet), the St Nicholas Stairs is the longest stairway in the Middle East. The Ancients loved color! Finding out about this is pretty great but I’m so used to white marbled statues it just doesn’t seem right to see them colored. I have seen so many exhibitions of Greek and Roman statues but I never never never even imagined any old sculpture being in color. For centuries, we’ve assumed that the clean, white surfaces of ancient Greek sculptures were the standard of beauty; during the Renaissance, artists strove to emulate this simple aesthetic in their own art. Even today, we expect truly beautiful classical and ancient art to be pure and unadorned – but Vinzenz Brinkmann and Ulrike Koch-Brinkmann have spent over two decades proving us wrong. Jim Dingilian’s incredible bottle art is much more complex than the traditional building of ships inside of bottles. 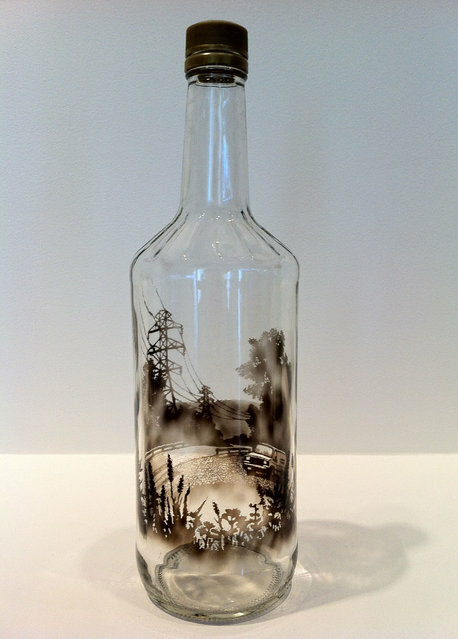 The detailed scenes trapped inside recycled glass bottles are made with just candle smoke. German artist and photographer Claudia Rogge uses the human form as the study for her imagery influenced by the elaborate ornamentation of baroque style paintings. The specific arrangement and composition of the bodies often bring about visual illusions and complex patterning. You are in front of a painting .. So bright colours! Perfectly shaped silhouettes! And the faces…. so successfully painted !! The artist immediately springs to mind .. Rubens ? ….. or maybe Degas? The answer came from a user of Reddit, DontTacoBoutIt (unfortunatelly a dead account) who published a series of famous paintings and simultaneously gave brief but hilariously accurate explanations on how to recognize their authors. According to the list, Caravaggio will be easier to identify for some by the prevalence of “cow-eyed curly-haired” men rather than his novel use of light and shadow. While the entries certainly over-simplify many of these artists’ work and methods, they are a humorous and novel approach to art history and appreciation. 1. 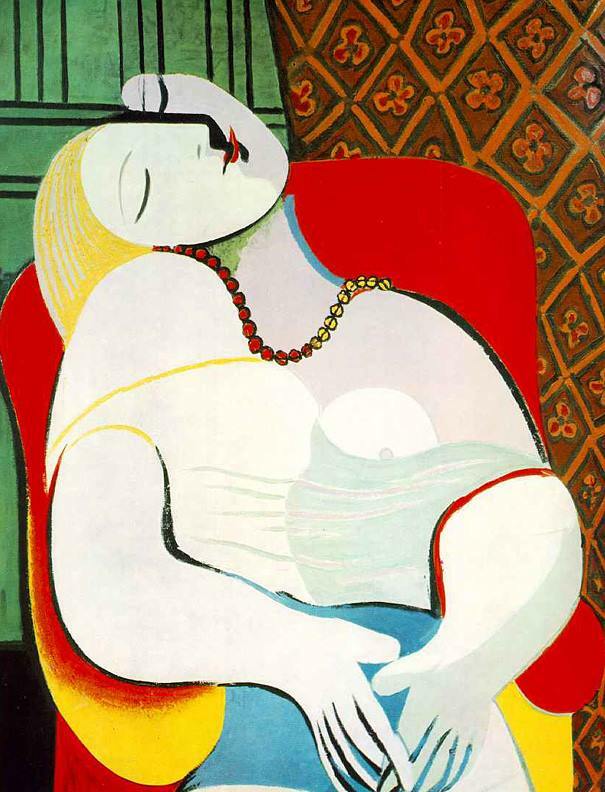 If everybody has some sort of body malfunction, then it’s Picasso.